If you are looking for some good educational apps that will help your child acquire and build up new skills while occupying their attention at the same time, take a look at this list of 10 best educational apps for children with autism. You can always hear grandparents and older people how technology has changed the society often for the worst. Main arguments are that people constantly stare at their mobile phones, tablets and that they do not communicate as much as they would if they were not constantly preoccupied with technology. While there is some truth in this statement, when it comes to autistic children, technology can be a blessing in disguise. 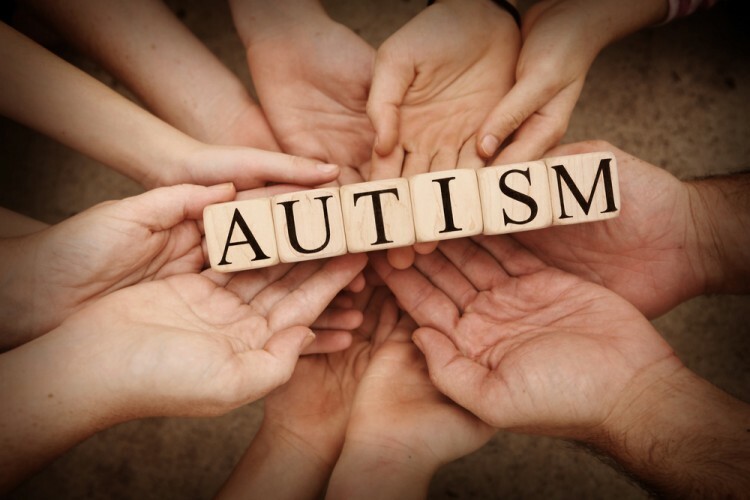 Traditional methods of teaching often do not have any impact on autistic children which is why they usually attend programs that include Applied Behavioral Analysis. If you are interested which states cover insurance costs for ABA and what are the best places to live in for autism services, take a look at our list of the Best Cities and States to Live in for Autism Services. Besides these specially designed programs, mobile applications are a great tool for teaching. They can catch child’s attention and when the child is focused it is much easier to teach them. While a lot of kids seek constant interaction with other people and try to imitate speech, this is not the case with autistic children. They are often withdrawn and have problems in verbal communication. Tablets, computers and smartphones actually help autistic children to communicate and build up their language skills. Vocabulary building apps help them learn new words and express themselves (often through images) and stay in their comfort zone at the same time. Interaction with other people can make a lot of autistic children very nervous and uncomfortable while with educational apps, they are the ones who are in control. Predictability of educational apps and feedback (applause or verbal praise for correct answers) is also comforting. Matt Dierickse, an educational assistant for the Niagara District School Board, explains that they often use apps that help autistic children recognize various facial expressions, body language, etc. If you look up educational applications for autistic children you will come across a plethora of applications. How to choose the right one for your child? First of all it is important to have a goal that will help you to find the most suitable app. For example, if you want your child to work on his/her communication skills you should search for educational apps that build up those skills. Many children with autism need additional skills when it comes to social skills and recognizing emotions. In that case, it is best to search apps that help a child (through series of images) identify emotions. Once the child learns how to use the app you can also try and act those emotions yourself and ask the child to connect them with the emotions in the app. In this way emotional intelligence is improving and you create social interactions as well. It is also good to contact professionals who are working with your child to check if the app you chose is suitable for your child. It is pretty hard to single out best apps for children with autism since there are a lot of applications designed especially for them. I’ve consulted several sources: LifeWire, ESchool News, Parenting, Teacher Cast, LaptopMag, Common Sense, Deal with Autism and of course Autism Speaks. All of these sites recommend various applications and I chose those that are more frequently mentioned on these and some other websites. Applications on this list will be ranked according to price, from highest to lowest (or free).